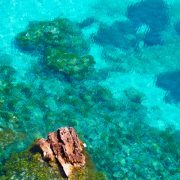 The best beaches near Palma: follow our insider tips! So here we are, at Nakar Hotel just thinking about what information can be useful for your visit. And with this lovely weather we start day-dreaming and teletransport ourselves to the beach. 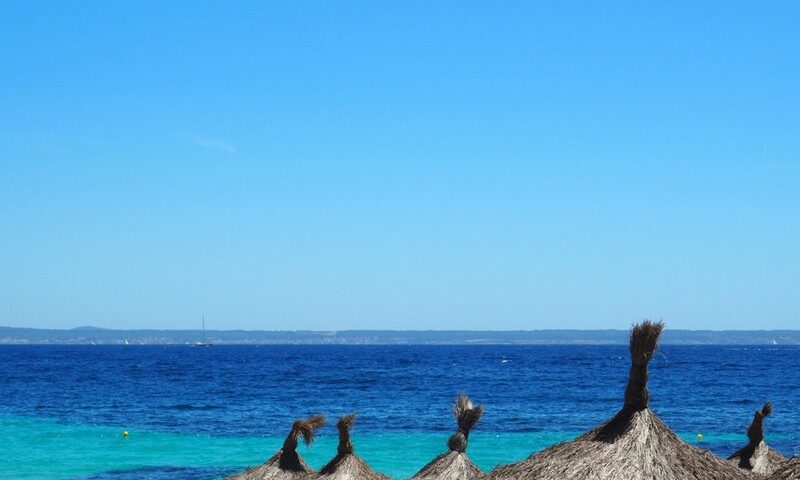 So here’s our newest subject: our favorite beaches near Palma. 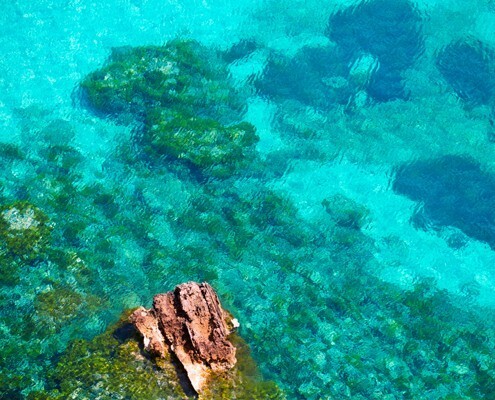 Illetas: just 15 minutes away from Palma you’ll find this small beach with a calm waterfront. Its turquoise water and white sand, makes it the perfect place to spend a morning, an afternoon or even a whole day. El Mago: 25 minutes away from the capital city of the Balearic Islands you’ll find ‘El Mago’, a very quiet and beautiful nudist beach. Its 28 meters and spectacular views made the city hall declare it as ‘naturist beach’. 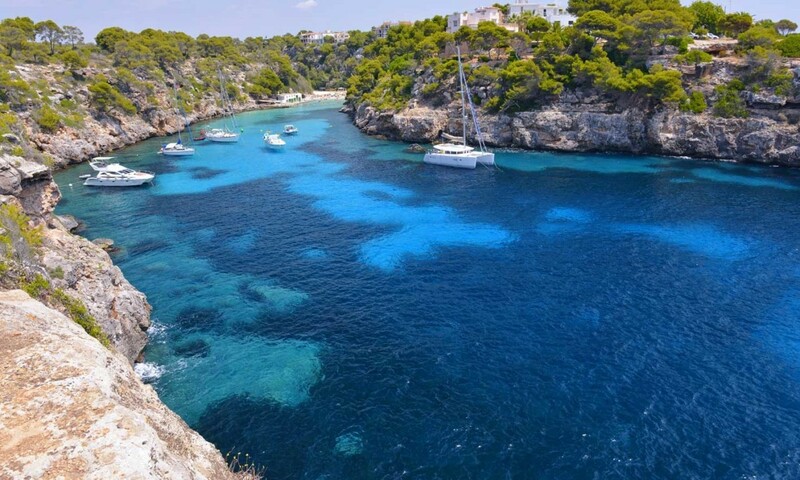 Cala Pi: you have to access this beautiful cove located in the municipality of Llucmajor by going down some stairs that will feel like the stairways to heaven. With its mostly sandy beach (you can find a couple of stones here and there) it is surrounded by pine trees. 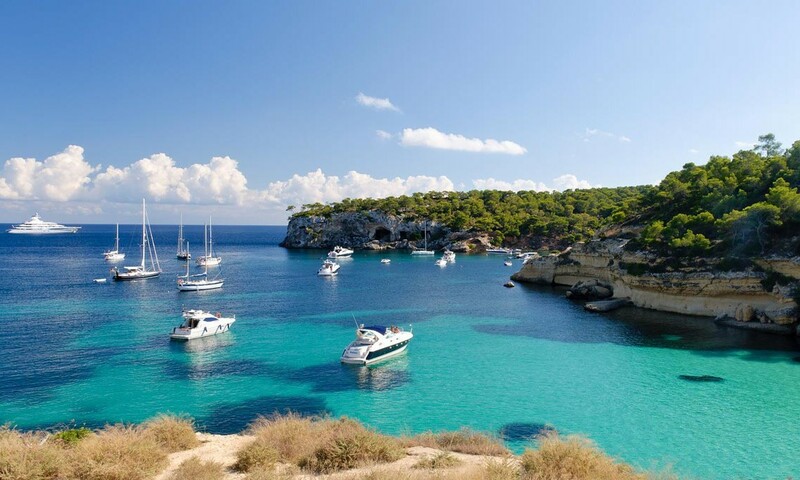 Cala Blava: this white-sand cove is located at the urbanisation with the same name and is only 20 minutes away from Palma. Once you walked down the stairs to access the beach you’ll just want to stay forever. As usual if you can’t get enough of our recommendations (we are sure you feel that way :P) please ask our team for more and follow us on social media, where we keep posting tips and more #Nakarhighlights. And if you’re thinking about having a drink by the sea, go have a look at our ‘Best chiringuitos in Mallorca’ article.